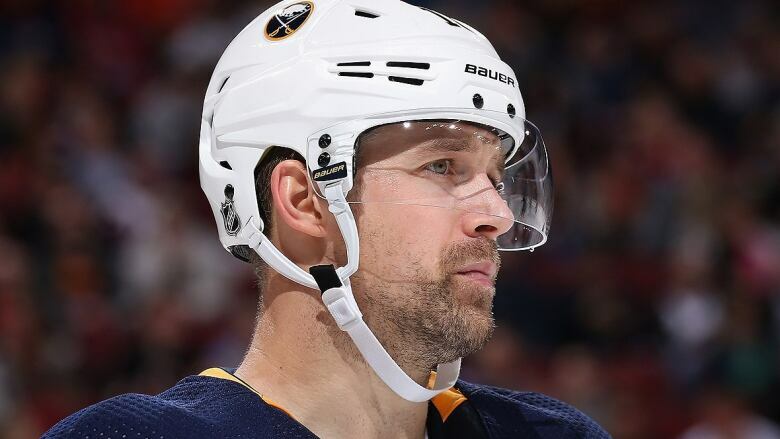 The Buffalo Sabres have suspended forward Patrik Berglund indefinitely due to failure to report to the team. "The Buffalo Sabres today announced that forward Patrik Berglund has been suspended indefinitely by the organisation due to failure to report to the team". In a release, the Sabres say no further information or comment will be released at this time. Berglund was acquired from the St. Louis Blues in the trade that sent Ryan O'Reilly to St. Louis. Berglund has four points (two goals, two assists) and a minus-five rating in 23 games this season and hasn't scored in his past 10 games. Along with Berglund, Buffalo received forwards Vladimir Sobotka and Tage Thompson and two high draft picks. He began the season as the Sabres' second line center but has since spent time on the third and fourth lines.